An infographic published in the ministry-linked Krasnaya Zvezda (Red Star) newspaper showed that a Russian jet was scrambled to chase away a potential trespasser. The national airspace was not violated. 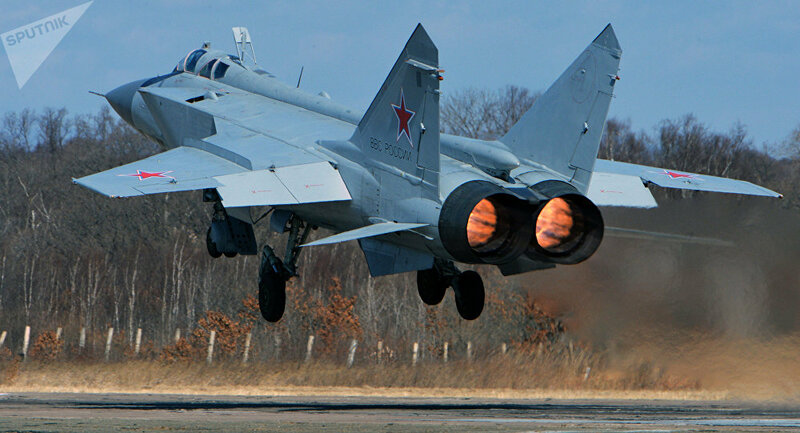 Previous week, Russian Defence Ministry reported scrambling its fighter jets seven times to intercept foreign planes close to the country's borders. The ministry said then that twenty-two aircraft were identified during the week. According to Russian military's data, Russian planes were scrambled a total of 294 times during previous year to intercept and shadow foreign reconnaissance aircraft.